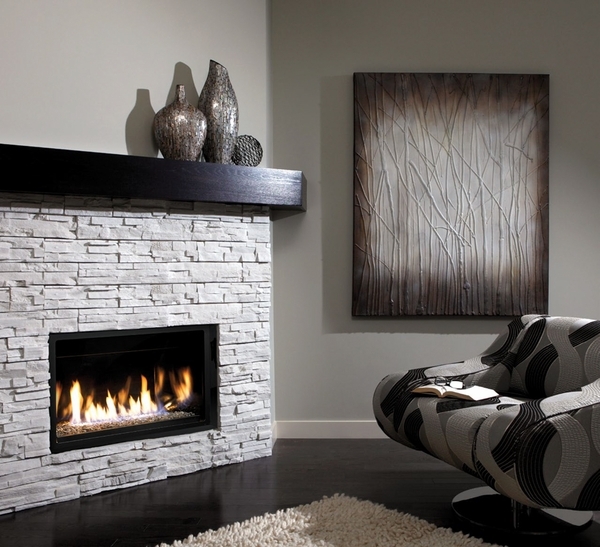 The 36-Inch Kingsman Zero Clearance Clean View Direct Vent Linear Millivolt Gas Fireplace is a beautiful contemporary fireplace heater that's rated for use as a supplemental heat source. This fireplace utilizes a highly reflective bed of bronze fire glass and can pair with a full line of remotes and wall switches. This fireplace has a low profile frame and a tempered glass face with a smooth face perimeter, allowing for a clean and sleek installation. 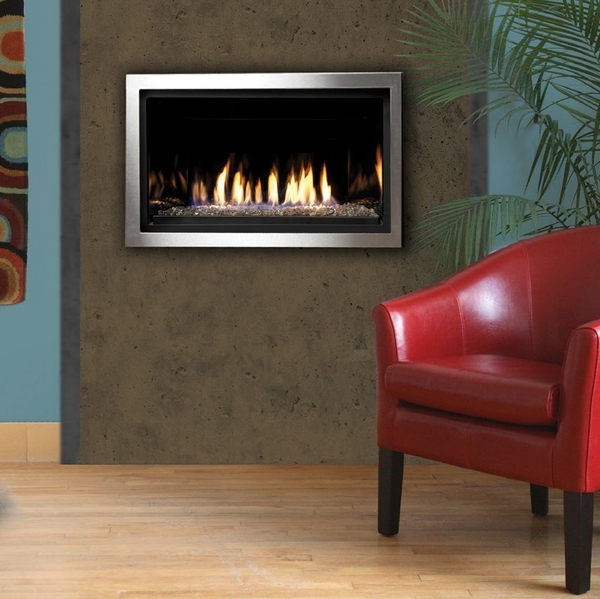 This fireplace also features the reliable standing pilot valve system, ensuring operation during power outages. Kingsman includes a safety barrier screen to prevent accidental contact with the hot glass. BTU Input Ratings: 17,500 Natural Gas / 17,500 Liquid Propane. Efficiency Rating: 62.5% Natural Gas / 63.9% Liquid Propane. The difference between the two is that this unit will have a standing pilot, while the ZCVRB3622E will have electronic ignition which will allow you to have the pilot turned on and off automatically with the unit.